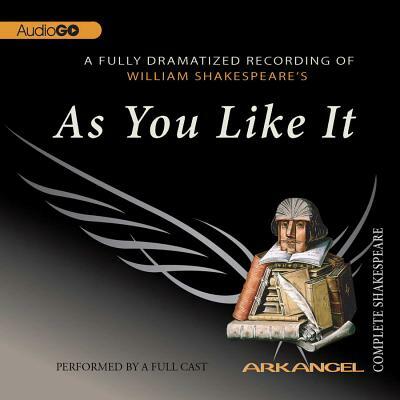 As You Like It Lib/E (Arkangel Complete Shakespeare) (Abridged / Compact Disc) | The Drama Book Shop, Inc. This pastoral comedy is one of Shakespeare's best loved, owing to its delightful heroine-the wise, witty, and virtuous Rosalind. Rosalind is played by Niamh Cusack, Orlando by Stephen Mangan. Victoria Hamilton is Celia, and Gerard Murphy is Jaques.